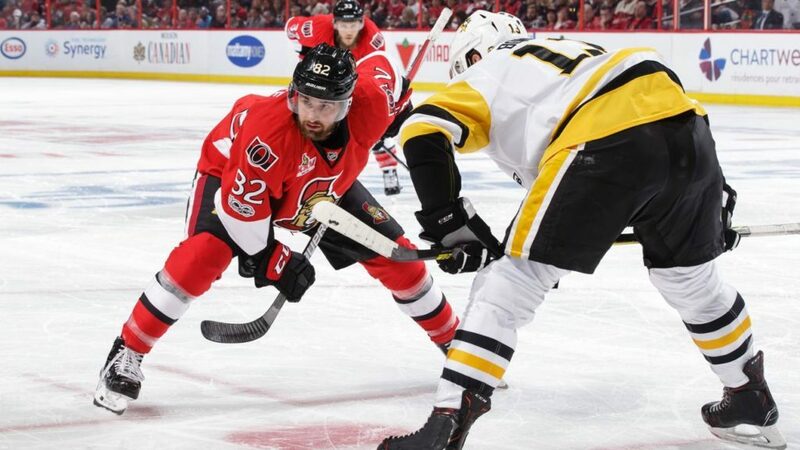 BELLEVILLE – B-Sens forward Colin White is expected to dress for his fifth NHL game against the Toronto Maple Leafs Wednesday night at the Air Canada Centre. The 20-year-old Boston native was called up for a game against the Tampa Bay Lightening on Jan. 6 and has remained with the team since. He’s played two games with the senior Sens this season and played two with them last season. White has 13 points (5 goals) in 27 games with Belleville this season. He has yet to register a point in the National Hockey League.